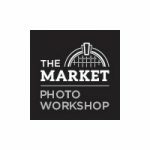 The Market Photo Workshop in partnership with The Tierney Family Foundation is pleased to announce Tsepo Gumbi as the recipient of the 2015 Tierney Fellowship. 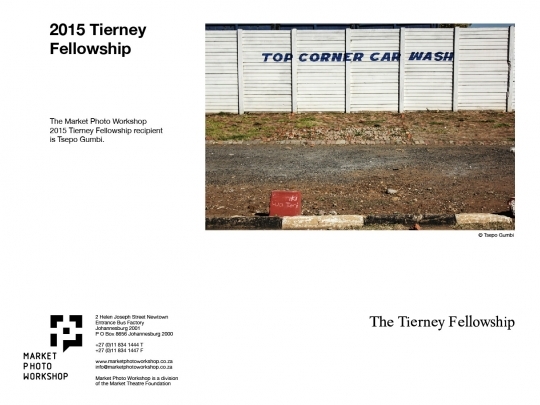 The Tierney Fellowship creates an ideal space and financial support necessary to research and produce a body of photography work, in consultation with a mentor, over the period of a year. 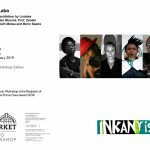 The selection of the 2015 Tierney Fellow adheres to a thorough selection process with an expert panel of judges, which comprised of Matthew Tierney, John Fleetwood, Lebo Kganye, Jerry Vezzuso, Rangoato Hlasane and Fouad Asfour. 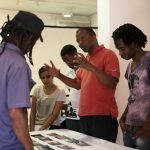 Graeme Williams, a renowned South African photographer, will mentor Gumbi. Tsepo Gumbi was born in Sharpeville in 1982. 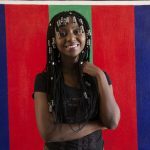 In 2010, Gumbi enrolled to study photography fulltime at the Market Photo Workshop where he successfully completed the Foundation and Intermediate photography courses. 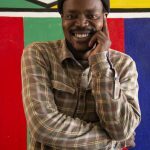 Gumbi works as the Coordinator for the Photojournalism and Documentary Programme at the Market Photo Workshop. 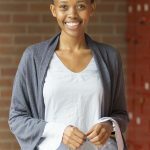 Gumbi’s proposed work for the Tierney Fellowship is a project on Sharpeville, a historically important township in South Africa. 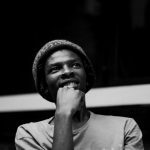 He aims to investigate and explore the significant contemporary landscape of Sharpeville beyond its historic political past. 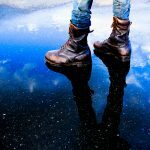 For thirty years, award-winning photographer, Graeme Williams, has created highly personal photographic essays reflecting his response to South Africa’s complex evolution. During the eighties, under apartheid, he produced numerous poignant essays and joined the collective, Afrapix. Between 1989 and 1994 Williams covered South Africa’s transition to democracy for Reuters and other news organizations. Since then he has produced a distinctive and contemporary body of work. 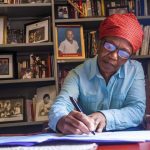 Williams’ photographs are housed in permanent collections worldwide including, The Smithsonian and Duke University (USA) and the University of Cape Town. He has staged solo exhibitions in New York, London, Paris and Johannesburg. 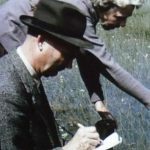 The Tierney Fellowship was created in 2003 by The Tierney Family Foundation to support emerging artists in the field of photography. 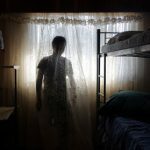 The primary goal of the Fellowship is to find aspiring artists who will be tomorrow’s leaders and to assist them in overcoming challenges that photographers face at the start of their careers. 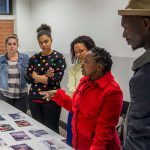 The Tierney Fellowship builds on other Market Photo Workshop platforms geared towards a South Africa where photography plays an important part in the development of careers and the development of photography. of The Market Theatre Foundation.